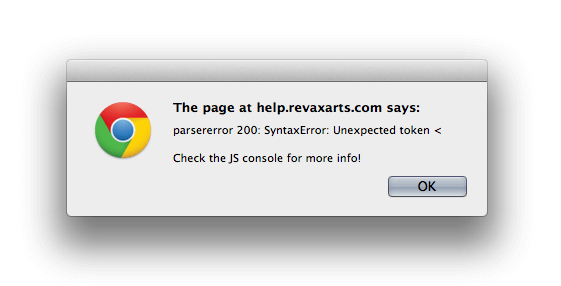 Why do I get this parse error? /Troubleshoot /Why do I get this parse error? This error is often caused by third party plugins or some unexpected server outputs. Please open the developer console to see the problem of this error.